Every year, Earth Day festivities remind us to love and respect the world and its resources that we are so graciously given. It’s also an opportune time to appreciate those organizations and companies whose purpose is to support our planet, whether it is through animal conservation or helping underserved parts of the world. LPK has been fortunate to work with organizations that are focused on influencing the greater good. These mission-driven clients know the importance of a strong brand foundation. Together we have worked to strengthen their mission through the creation of brand platforms and compelling stories. These approaches maximize the return on their efforts and ensure a broader impact on the world. As Earth Day festivities wrap-up around the globe, we want to take this opportunity to highlight our clients for the work that they do every day. 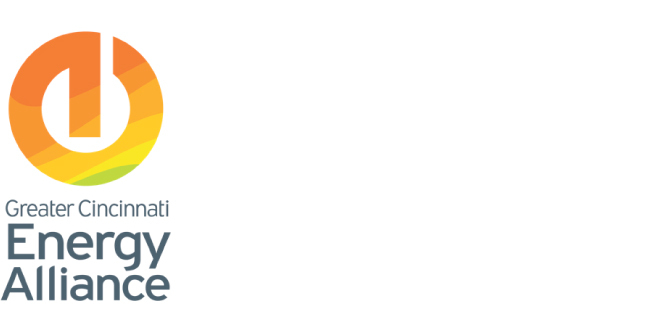 We’re honored to have them as partners and as friends. 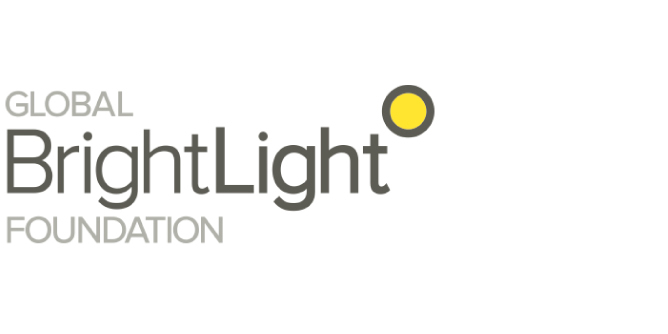 In January, the Global BrightLight Foundation, based in Naples, Florida, launched a partnership with the Global Sustainable Electricity Partnership to provide portable, solar-powered LED lanterns to 50,000 individuals and families in developing regions of the world that have no access to electricity—such as Africa and South America. This initiative is providing an off-grid solution that is also better for the environment and improves reading and working conditions. 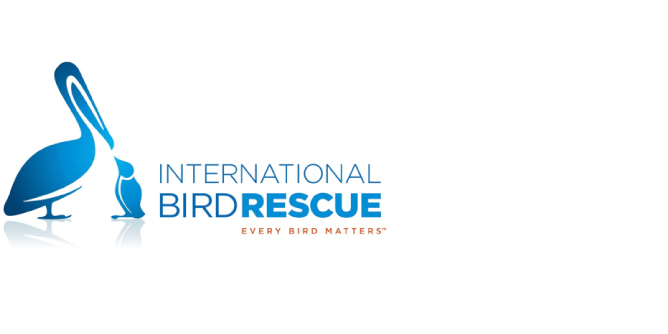 Based in San Francisco, International Bird Rescue has been pivotal in rescue efforts of over 200 oil spills across the globe. It rescues 5,000 birds every year and releases them safely back into their respective environments. The Greater Cincinnati Energy Alliance has opened its doors and is paving the way for the Cincinnati region to be more innovative with energy efficiency. At the end of 2012, the alliance announced that they had improved 1,000 homes, helping them become more energy efficient. The Great Flood of 1913 wiped away Ohio infrastructure and buildings, costing lives and money. 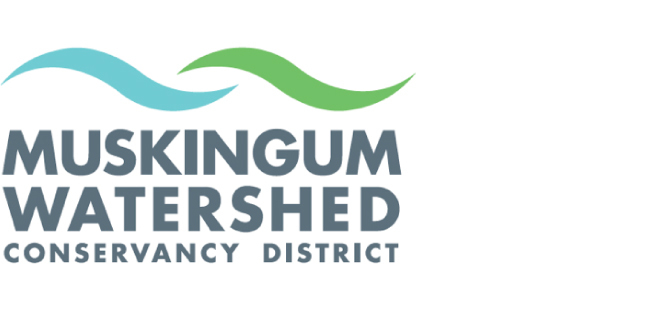 Since the Great Flood, the Muskingum Watershed Conservancy District was created to protect the region from future floods. The area is now used for recreational purposes, along with saving the government more than $7 billion in potential flood damages.